Modified LT Banding List – Round Two? 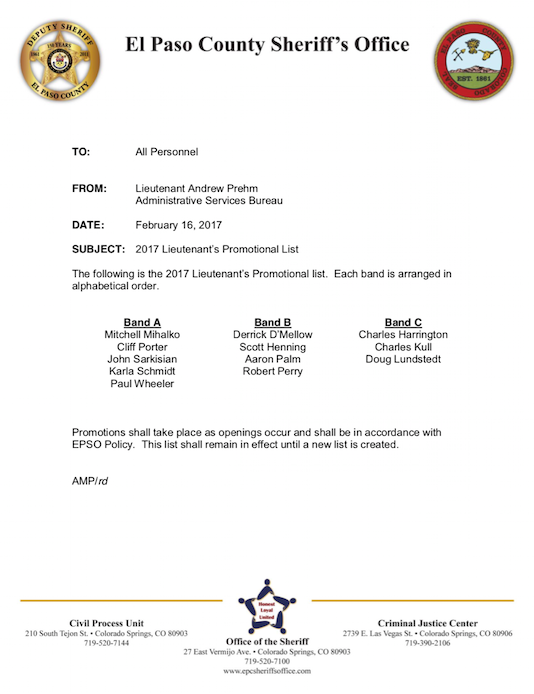 Why was the LT Banding list really recalled and changed? We will wait and see who gets promoted. We have both lists; Original and Modified. 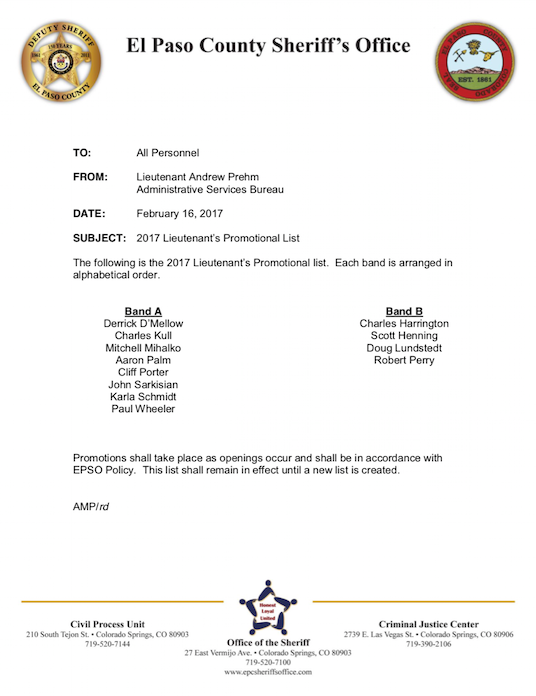 We are confi dent Porter will be promoted. Based on what we hear about his alleged history of racist and sexist behavior he should be right at the top of Elder’s list. 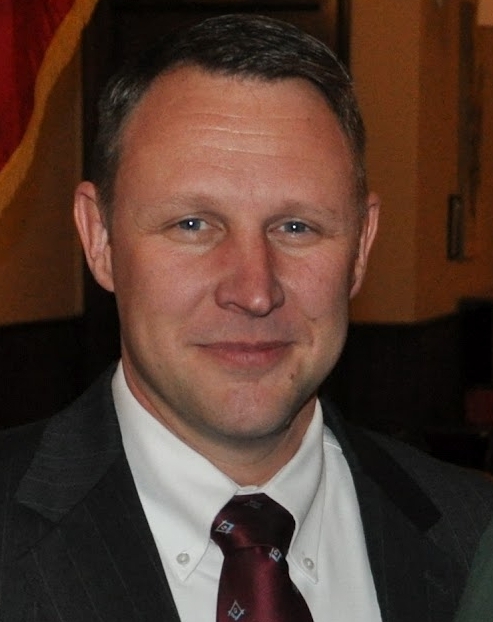 We have been told that Porter is most notably known for his profanity filled language, multiple allegations of violating individuals constitutional rights, and making inappropriate statements concerning a missing person. Read Story. Facebook Page about it. We have received a great deal of information concerning Porter and anticipate publishing a story in the future. UPDATE: Everyone is contacting us with questions how someone can go from Band “C” to Band “A”. Why does that surprise anyone? Bill Huffor did the same thing last year. If Bill Elder wants you on Band “A” you will be on Band “A”. The lesson here is to not release the banding list until after Bill Elder is done editing it. Are we surprised that a campaign contributor might be getting special treatment? At this point we would respond; “You’ve got to be kidding!”. After Bill Elder re-hired Charles Kull with an extensive IA file; this is nothing. Wait until he announces the promotions of Porter and Kull. We hear it’s coming…. Corruption moves up while Integrity goes down.